Arts Competition of Gangsters Kingdom 2016 Entries Selection #05-20 by Siwasit Pachuen (nullzerozewake). 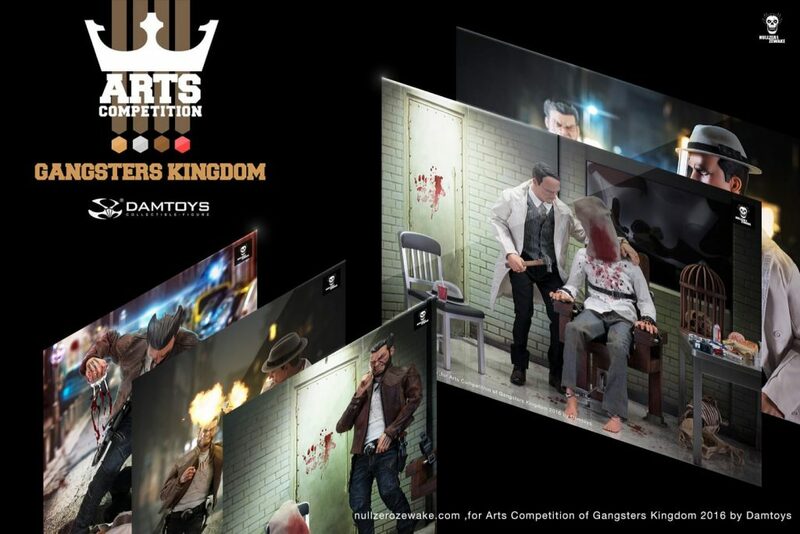 Hi, I joined Arts Competition of Gangsters Kingdom 2016 by Damtoys. The Final Result depends on the sum of reposts & likes on Damtoys’s Weibo, FB and IG. If you like my photos, You can support me by like the Damtoys’s post and like my photos in the post. Special Thank –> Toys2plays for support Gangsters Kingdom figures.